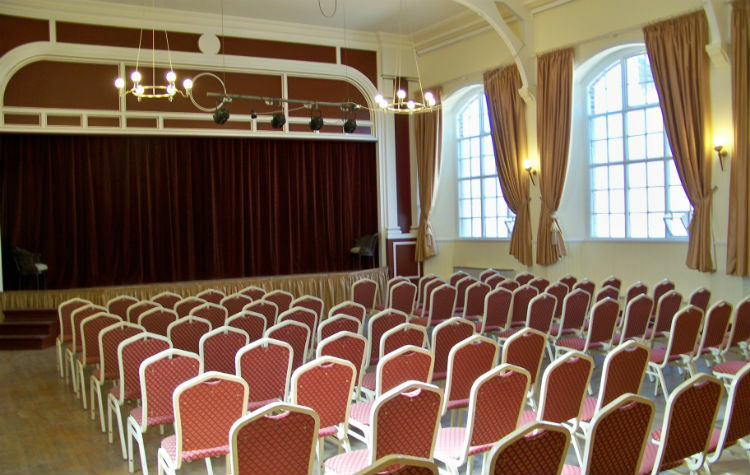 At Bakewell Town Hall, you can expect professional facilities and a warm welcome. 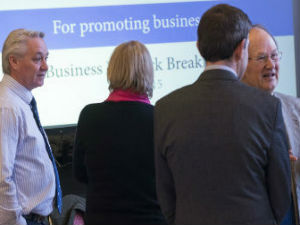 We can provide everything you need to make your business event or training session a success. From taking care of your IT needs to catering, we have the expertise to offer the solution that is right for you, your staff and your clients. Our staff are happy to advise click to contact. Fully-equipped conference facilities, WiFi access and flexible room sizes and layouts, we create the ideal environment for business meetings, recruitment, training and presentations. Quality, flexibility and value are our key objectives. We offer bespoke solutions for all business needs. With three diverse and fully serviced suites we provide packages for groups from 10 to 150 delegates. Our signature room is the Assembly Room Theatre, complete with stage, proscenium arch and lighting rig. With direct access to a catering-standard kitchen and bar, and a capacity of 168, the Assembly Room Theatre is an excellent location for large-scale conferences, exhibitions and product launches. 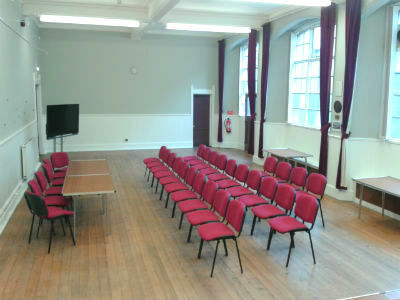 Our Court Room Gallery is the perfect, flexible venue for medium-sized group activities for up to 60 people. With our Audio-visual system, raised dais and flexible seating and access to a kitchen, the Court Room Gallery is ideal for seminars and training sessions. For the more focused business sessions, our Council Chamber is impressive. 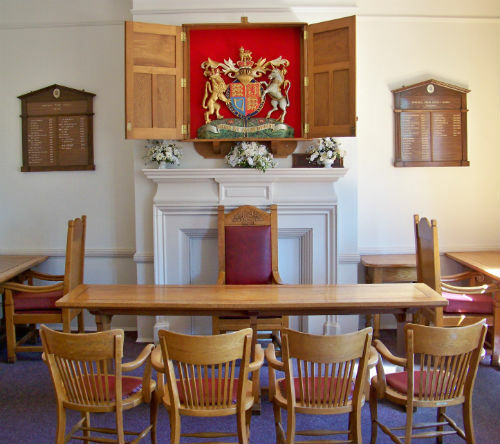 The venue for town council business since 1890, the Council Chamber is an elegant venue for break-out sessions and recruitment interviews. Flavia Tea / Coffee vending machine, mobile, 50p per cup. Whether you’re joining us for a special celebration, or holding a business event, we offer a range of drinks and refreshment packages to suit all tastes. Our speciality is locally-sourced food and drink, and we are spoiled for choice in Derbyshire with scores of award-winning breweries and three (3!) vineyards. We also can provide a bar for your guests to purchase beers, wines, spirits, soft drinks and tea and coffee for no additional charge. With a selection of cask ales, local wines and popular spirits, we can make your event go with a bang. Tea, coffee and water package. Freshly-made filter coffee, quality tea and chilled water £1.00 per person. Biscuit selection £1.00 per person.